Do you need a wine related customer or referral partner gift? This wine companion gift set includes wine opener and foil cutter. 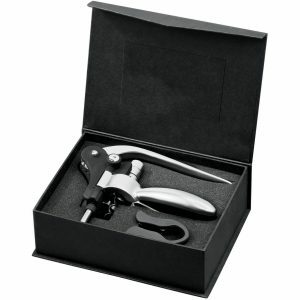 Ergonomically designed handles and lever allow for one-step wine opening, it comes in a 1-piece black gift box. 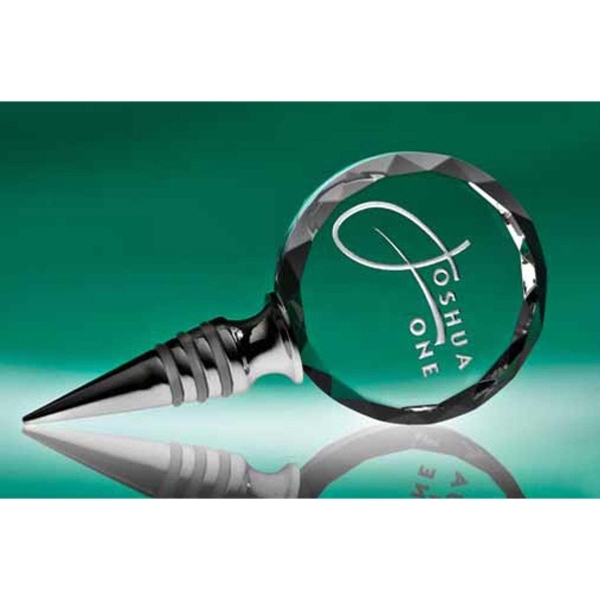 The wine opener is 6.38″ H X 2.75″ W X 8.5″ D. Your logo laser engraved on the handle 1-1/2″ from end of handle in area .5″ H x 1.50″ W or can also be imprinted on the box lid. 24 min at 24.00 ea, 100 at 22.00 ea, 150 at 21.50 ea. Set up per location is 55.00. Additional location add 99 cents per item. Item number 1040-01. 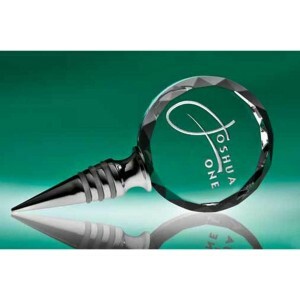 Want to give a totally out of the box high end wine related gift this season? 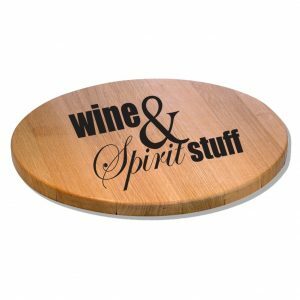 Keep your logo top of mind when giving these wine barrel lazy Susan to your favorite clients or referral partners. Handcrafted from American white oak Lazy Susan, this item is a real barrel head. It can be inscribed with your custom text. 21″ diameter. Min is 1. Price for 1-10 is 180.00 ea, 11-25 is 177.00 ea, 26-49 is 174.00 and 50 or more are 171.00 ea. Set up is $50.00. Item number BRL170. Looking for a cool and interesting wine set? Great gift for referral partners, customer thank you gifts, volunteer appreciation, wedding attendant gifts. This 4 piece wine set comes in a wine bottle shaped case. 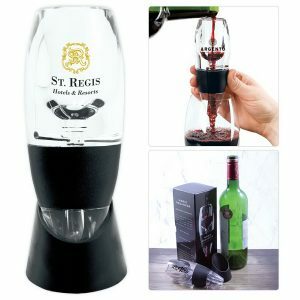 It includes 1 bottle stopper, 1 wine pourer with drop stopper (both with leatherette inlays, a 3-function bar tool with corkscrew, knife and bottle opener. 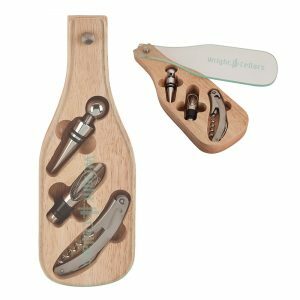 All tools are made of stainless steel and each item is inset in a wine bottle-shaped case made of wood with a transparent glass swivel lid cutting board, FDA compliant. Your logo can be imprinted on the glass in an imprint area 3 1/2″ W x 3″ H. Min is 25 at 25.99 ea, 50 at 24.99 ea, 100 at 23.99 ea, 250 at 22.99 ea. Set up is 56.25. Item EH3322. 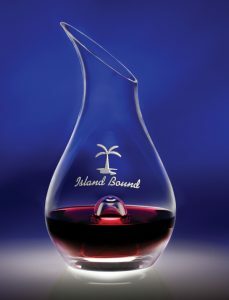 Looking for a great wine related gift for your next event or tradeshow? Great for wineries, wine shops, breweries, pubs, golf tournaments, business gifts and more. The Imperial insulated growler carrier will be well received. 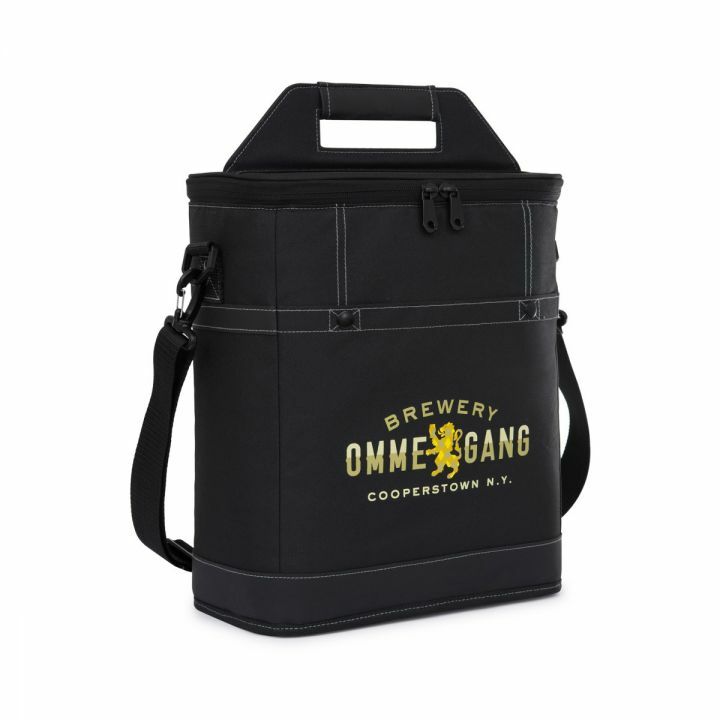 Each growler carrier holds 2 64 oz growlers or 3 wine bottles. Made from 600D polyester, they have a zippered main compartment, convertible padded divider allows for multiple configurations, back pocket stores divider when not in use. With a riigid grab handle for durability and comfort and a removable, padded shoulder strap. These carries are PVC free and phthalate free. Imprinted with logo pn front pocket 7’W X 4″ h or embroidered on front pocket 4″ x 2″. Carriers come in black or loden green. Min 25 decorated at 34.75 ea, 50 at 29.95 ea, 100 at 25.98 ea, 300+ 24.98 ea. Item number black 9333, loden 9334. 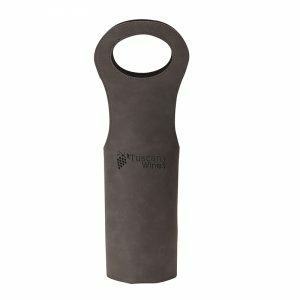 Holds 2 growlers or 3 wine bottles. Your logo imprinted or embroidered on front pocket. Item 9334. Black wine growler carrier item 9333. 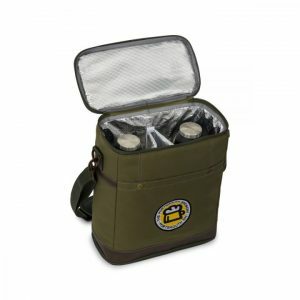 Carrier is insulated, holds 2 growlers or 3 wine bottles. Comes in loden green or black. Looking for a client gift or high-end personalized wine related gift? These handcrafted 2 liter American white oak barrels are made in USA and have a medium char. Each barrel comes with the stand, bung, wooden spigot and storing tablet. Perfect for any spirit that benefits from aging and serves as a unique cocktail dispenser. Barrels are handmade without glue, nails or paraffin wax. Hoops: 4-6 hoops,custom laser design included etched into the top above the spigot. Imprint is 7 1/2″ L x 5″ diameter. Set up is 50.00. Min is 1 piece at 99.00 ea, 11 at 97.00 ea, 26 at 95.00, 50 at 92.00. Item number BRL130. 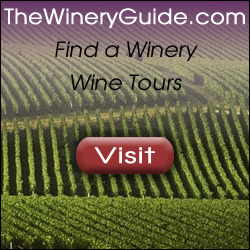 Looking for a wine related gift? The Rutherford wine aerator is the answer.Simply pour wine through the aerator to aerate any wine. This can enhance the flavor of wines and add to a smoother finish. Each aerator comes elegantly packaged in sturdy retail-quality box. One color imprint is included. Bottom half of aerator is black. Decanter With Stand: 2 1/4”w x 6”h , Box: 8 3/4”h x 3”w x 3 1/8”d. Imprint area is 1″ x 1-1/4″. 100 min at 7.99 ea, 250 at 7.89 ea, 500 at 7.79 ea, 1000 at 7.75 ea. Set up is 55.00. Item number S365. 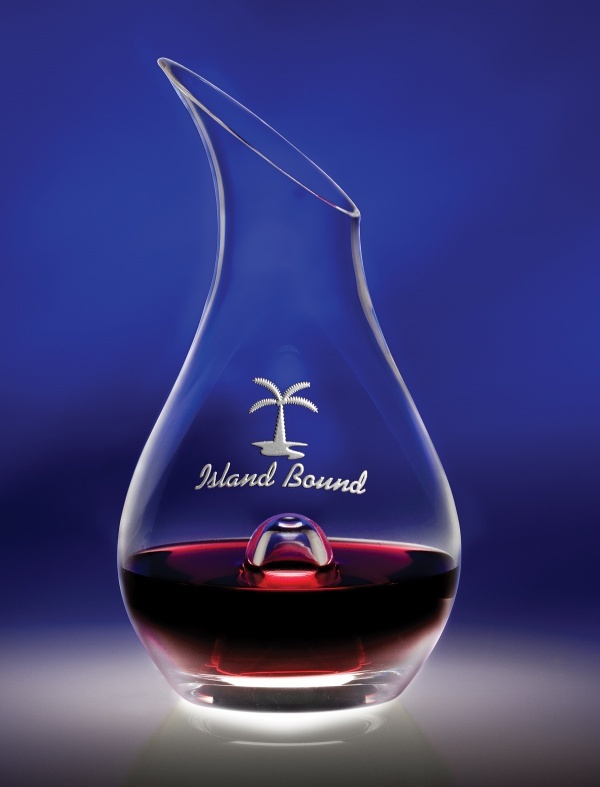 Want a different, inexpensive wine related item with your logo? 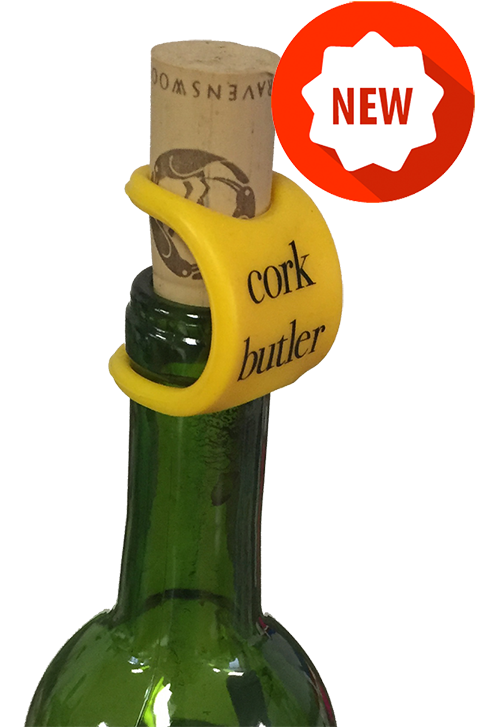 The cork butler comes in yellow, black, white or tan. Imprint area is 1″. Never lose your cork again. 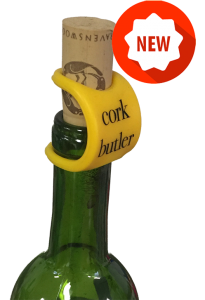 The cork butler is great for package stores, galas, sporting events, parties, gifts, wine events and tradeshows. Min 100 at 1.65, 300 at 1.57, 500 at 1.54, 1000 at 1.50 ea. Set up is 40.00. 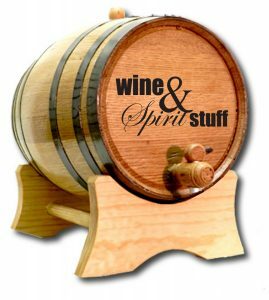 Looking for a quality wine related gift for business referral partners or for a closing gift? 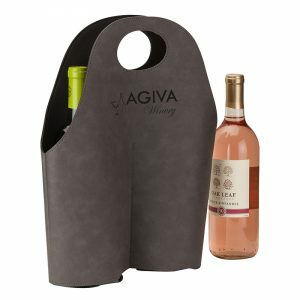 These single or double wine carriers with your logo will be welcome. With soft leatherette exterior, padded interior, and folds flat for storage, this carrier will keep bottles safe. The double version features a bottle separator. Double is 16.45 ea at 50 pieces, 15.95 ea at 100, 15.45 at 250 and 14.95 ea at 500 or more. Laser engrave area is 5″ x 2″. Item number EH3522. Single bottle version is 10.45 ea at 50, 9.95 ea at 100, 9.45 ea at 250 and 8.95 ea at 500 or more. Set up on either one is 56.25. Single bottle laser etch area is 3″ x 3″ Item number EH3521.